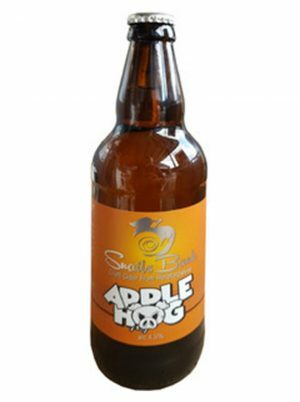 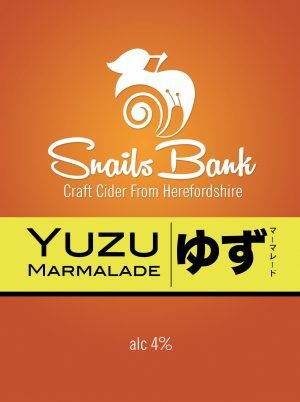 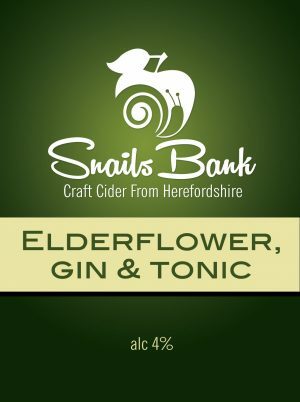 SNAILS BANK CIDER IS MADE IN THE HEART OF APPLE GROWING COUNTRY… HEREFORDSHIRE. We select the best fruit that the locality has to offer and use our years of experience to craft ciders that are traditional, yet suit the modern palate. 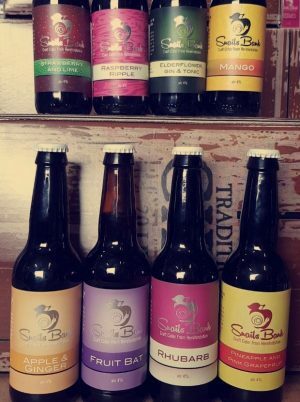 We don’t believe in chemicals or additives, we work with nature, not against it and, we think you’ll agree, the results speak for themselves. 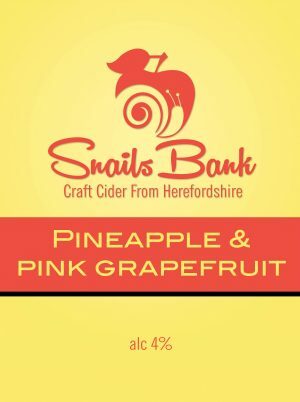 Why not try something a little different . 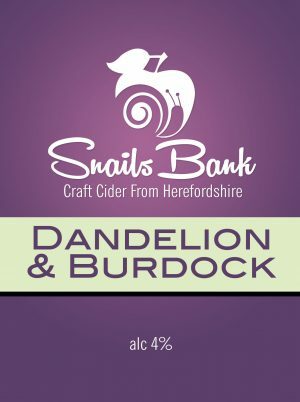 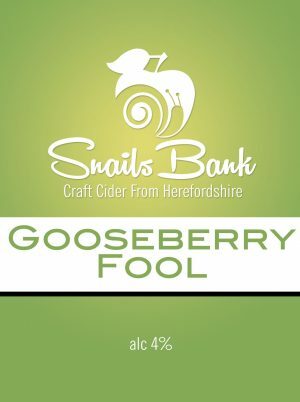 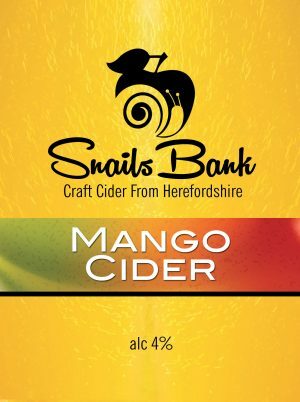 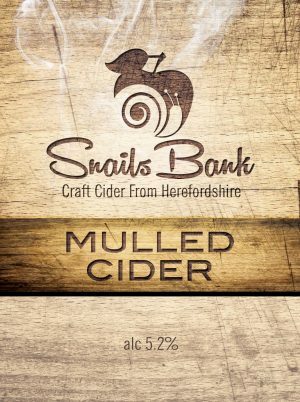 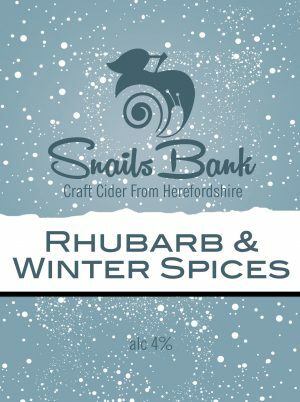 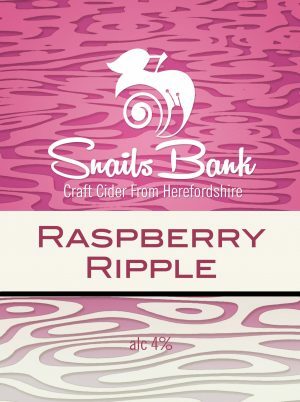 . .
SNAILS BANK KEG IS A PREMIUM QUALITY MEDIUM CIDER THAT WE HAVE PRODUCED EXCLUSIVELY FOR THE ON TRADE. 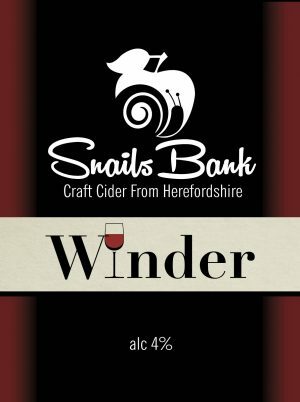 This cider differs from the mainstream ciders often found as it is a full juice cider where quality and taste are the only concerns! This is available at selected public houses only. View our ciders . . .